Use the outside air to heat and cool your home while reducing your carbon footprint. Air-source heat pumps (ASHPs) use heat exchangers to draw heat from the outside air to bring it indoors, keeping your home warm more efficiently. In the summer it reverses the cycle to keep you cool. Using a participating contractor, Ontario homeowners who live in a detached home, townhouse or semi are able to take part. Contact GreenOn for landlord/tenant situations. 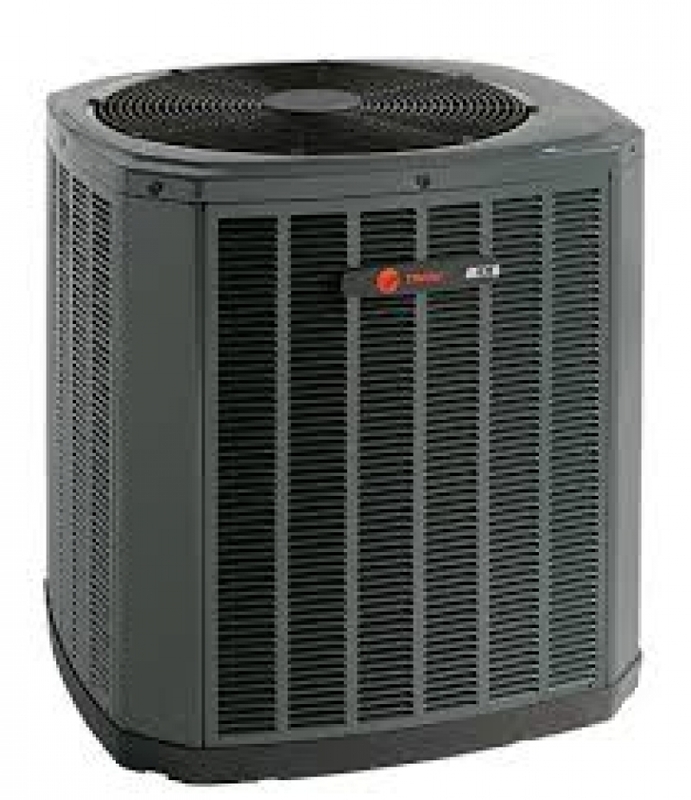 Receive up to $5,800 to install or replace an air-source heat pump in your home. Air-source heat pumps are more efficient than ever, so it’s easy to find a model that’s right for your home. Call GreenON Support to find out. It depends on your home’s age, size and location. You can also ask a GreenON participating contractor, who can assess your home and recommend the best options for you. Some manufacturers offer additional rebates and extended warranties, so be sure to ask your contractor if your system qualifies. Electrically heated homes will receive a portion of their rebate through Save on Energy. Contact GreenON Support at 1-888-728-8444 or email info@GreenON.ca to get impartial answers to your air-source heat pump questions from our energy experts. GreenON Rebates makes upgrading your home easy. Work with a participating contractor to purchase and install an eligible air-source heat pump. Your contractor will submit your rebate application on your behalf. Once you have validated that the work has been completed, submit your proof of purchase and receive your rebate cheque in the mail in approximately 8-12 weeks.